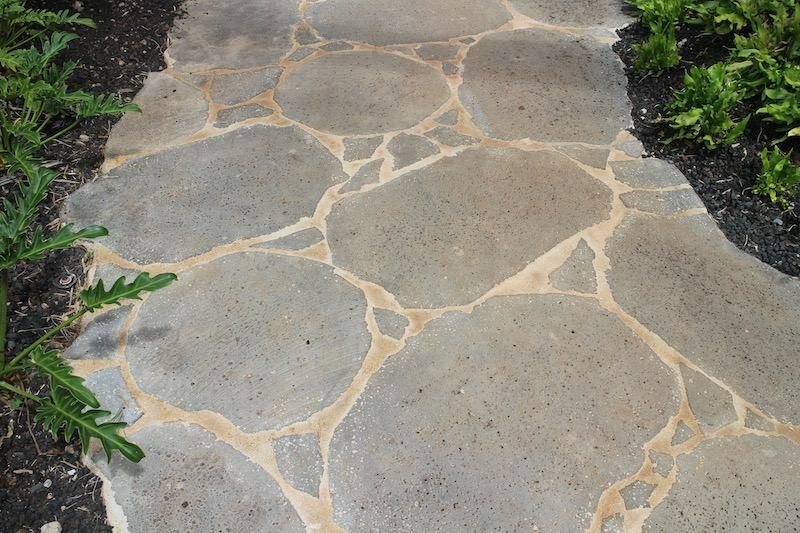 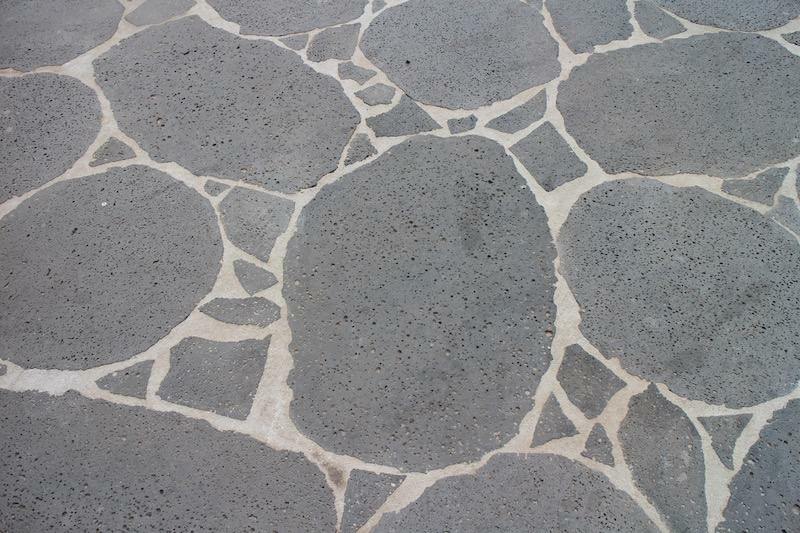 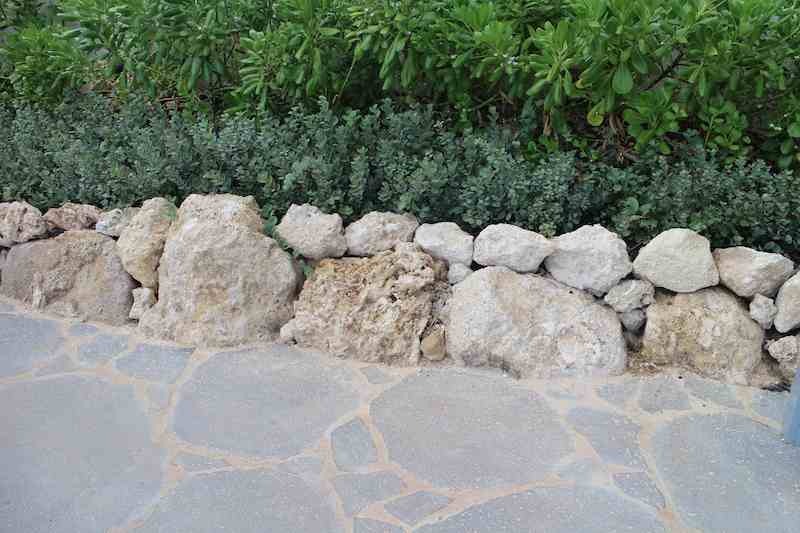 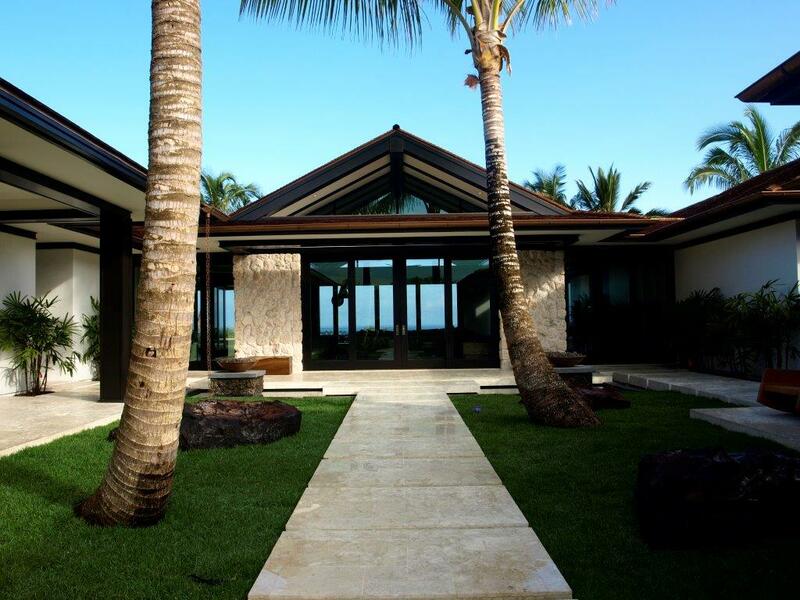 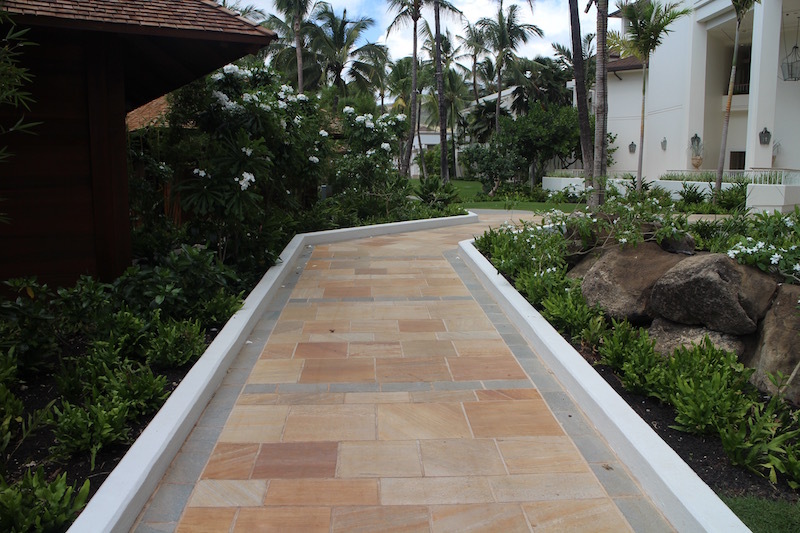 Pono Stone supplies the paving to create beautiful natural paths and walkways that lead into a landscape or garden. 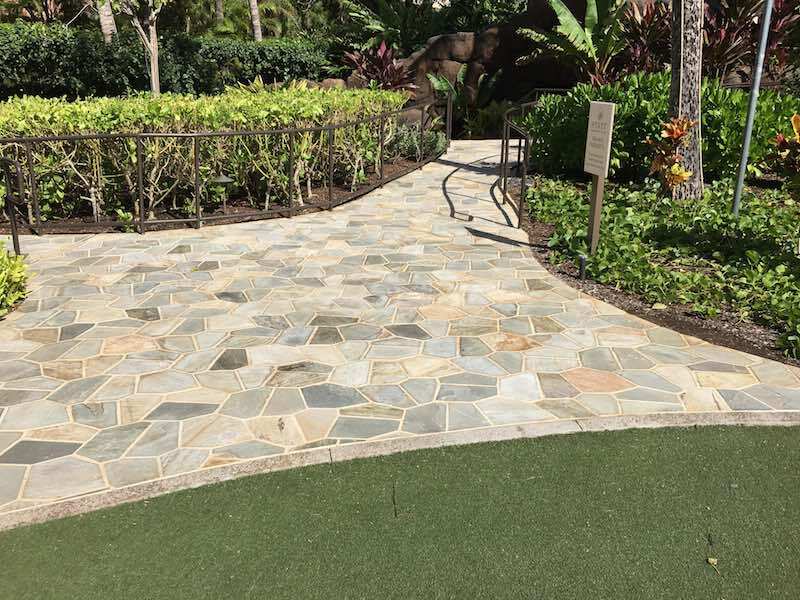 Paths and stone work add architectural elements to the landscape, and Pono Stone are able to provide different options that integrate with the design of the outdoor area. 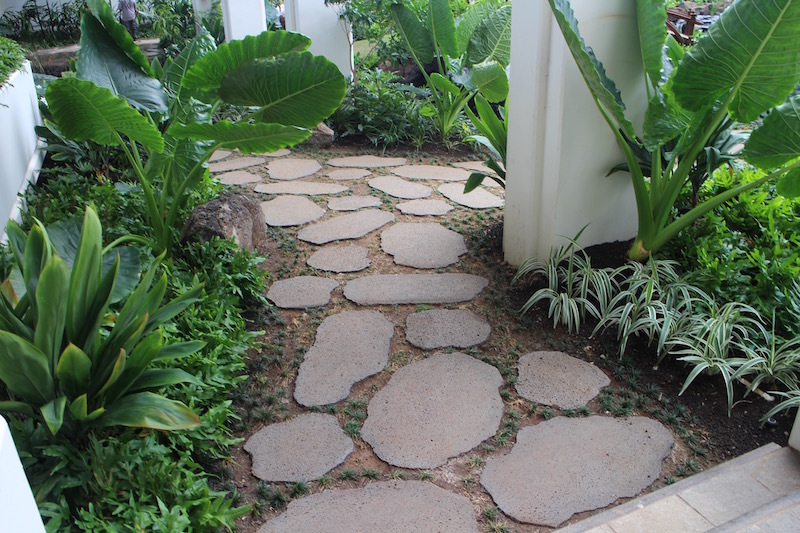 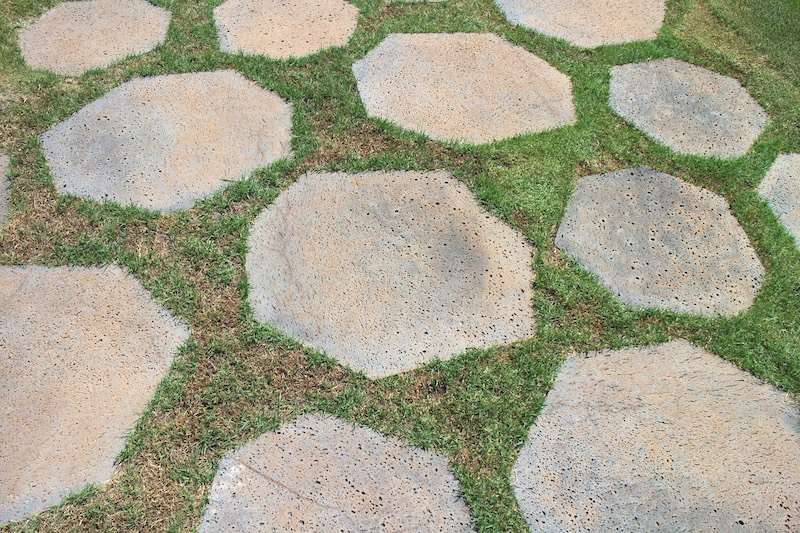 They can source different colours, shapes and sizes that work with the landscape area, or provide an interesting pattern for natural looking paths and paving. 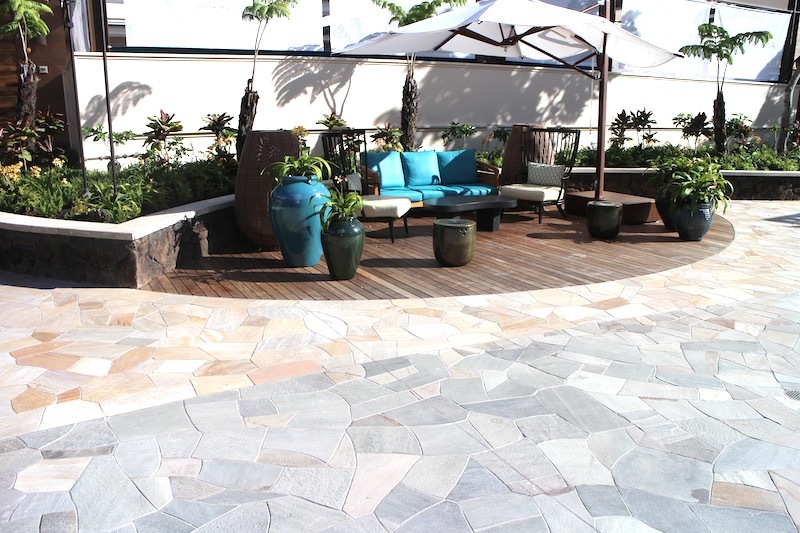 Pono Stone works directly with contractors, architect and landscape designers to supply high quality natural stone which can be used for any landscaping project.